“My Knight and Me” wins Golden Plaque award at Chicago Film Festival ! The series “My Knight and Me” wins the “Golden Plaque” prize at the Chicago Film Festival, which took place in March 2017. 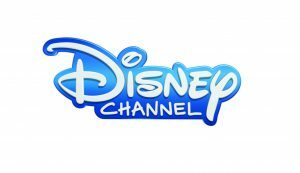 The new series of Joeri Christiaen (creator and director of “My Knight and Me”), entitled “Roger Flambé : (animated) actor” (52×11′) is in development with Disney Channel EMEA. The show, coproduced by Thuristar in Belgium and La Cabane in France, follows the bigger-than-life journey of Roger Flambé, an animated actor who moves Cartoon City to pursue his childhood dream of becoming a cartoon actor. 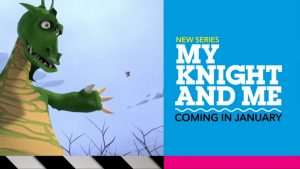 My Knight and Me / Mijn Ridder premieres on Ketnet for Xmas! 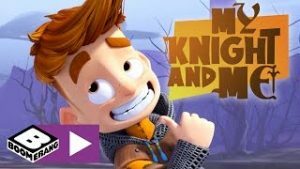 The series “My Knight and Me”, entitled “Mijn Ridder en Ik” in Dutch, debuts in the home region of its creator and director Joeri Christiaen! The show premieres in Flanders on VRT-Ketnet on December 24th and will be shown every day 08.05 AM, 10.35 AM and 4.55 PM. 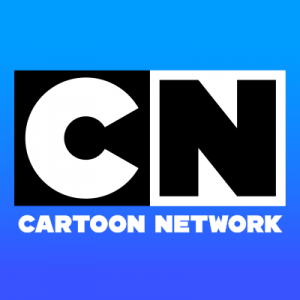 Cartoon Network / Turner kids announces global acquisition of My Knight and Me ! The series “My Knight and Me” (“Mon Chevalier et moi” in French / “Mijn Ridder en Ik” in Dutch) will start airing on Boomerang Nordic in Sweden, Norway and Denmark on December 29th 2016. The series “My Knight and Me” (“Mon Chevalier et moi)” launches on Boomerang in Poland on December 12th 2016. 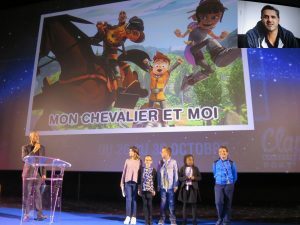 The series “My Knight and Me” / “Mon Chevalier et moi” created and directed by Joeri Christiaen launches on Cartoon Network’s Boomerang Africa on December 5th 2016 ! My Knight and Me (Mon Chevalier et Moi) wins Best Series at Voix d’Étoiles festival ! My Knight and Me / Mon Chevalier et Moi wins the “Golden Star” for Best Series at Voix d’Étoiles Festival ! The award was given by a kids’ jury, at this event taking place every year at Port-Leucate, in the South of France.